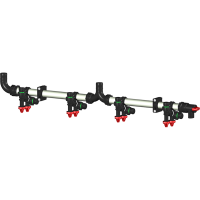 Wilger Quick Nut Stainless Steel Tube System (QN SST) is the best engineered sprayer fluid supply system available in the market today. 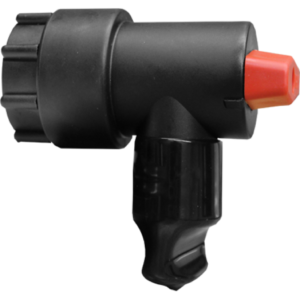 It pairs low cost/weight with easier maintenance/assembly for a hassle free experience, letting you spray longer. 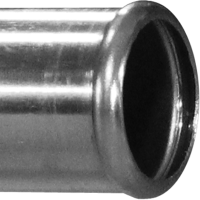 Thin wall stainless boom tube comes ready to assemble, with formed ends and pre-punched nozzle body inlet holes. 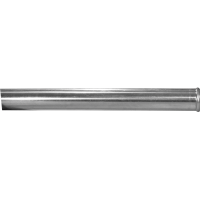 Thin wall tube weighs less and has lager inside diameter to better accommodate high flow rates. 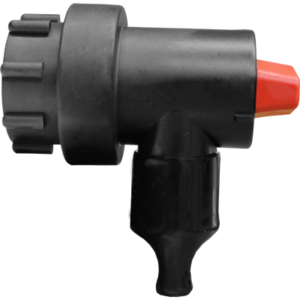 1.315″ outside diameter is same as standard 1″ pipe to accommodate 1″ nozzle bodies. 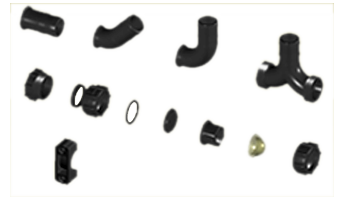 O-ring seal fittings easily assemble and disassemble without tools. 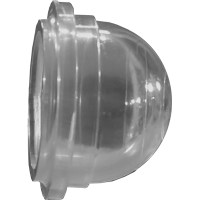 Minimal pressure drop through SWEEP style 45 and 90 degree fittings and INLET TEE fittings. 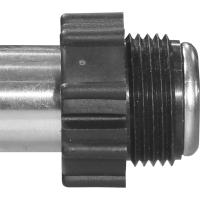 1-1/4″ NPT thread allows fittings to be used interchangeably with standard 1-1/4″ fittings. 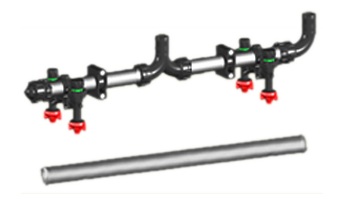 With the large inside diameter, there is more flow capacity while maintaining the same outside dimension as 1″ pipe. 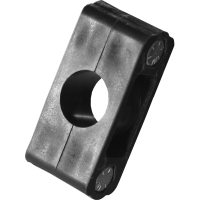 SST has pre-punched holes for the required hole size and spacing. 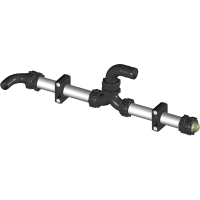 Unpunched SST is available for plumbing and recirculating boom systems. Since all fittings are o-ring sealed, there isn’t any need for specialized tools or equipment to take apart or put QN SST fittings together. 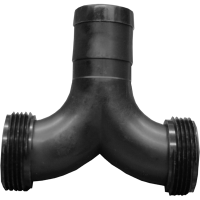 All of the QN SST sweep tee and elbow fittings keep the largest inside diameter possible, reducing pressure loss through the plumbing. Wilger makes a number of fittings from site glasses, threaded end caps [for pressures gauges] to boom end flush valves, which provide more function than a standard plug cap. 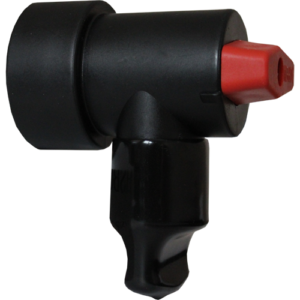 Wilger’s boom end flush valves are made to fit QN SST booms; however, there are adapters to have them fit on 1″ NPT pipe thread. Use TIP and FERTILISER WIZARD to help you search for the right equipment. We are here to help. 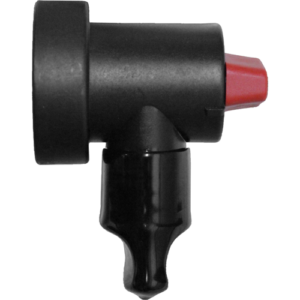 Whether you are in need of urgent assistance or simply have a product or application enquiry, it is good to know that your Spray Nozzle Engineering team is willing to help.